George Voyias has carried out many structural surveys for a wide range of historic and modern buildings including Listed historic buildings; churches; university and college buildings; commercial and industrial building as well as houses. He has also carried out Quinquennial Surveys of Listed buildings. Below are a few examples. As part of the College’s program of alteration and refurbishment of the Listed buildings, structural surveys were carried out on each of the buildings at an early design stage to identify the condition and specific defects. 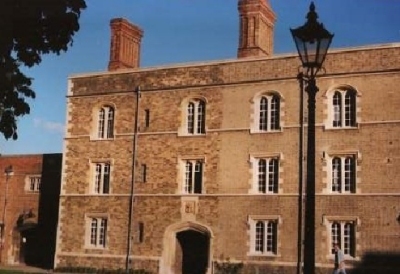 This included several of the Staircase Blocks as well as the conversion of the former library to study bedrooms. 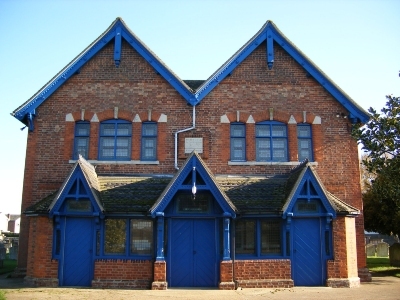 George has carried out two Quinquennial Surveys of the Grade 2 Listed church ahead of the proposals to upgrade the existing buildings and link the Sunday School Hall to the Main Sanctuary Building. The format of the surveys followed the Baptist Union guidelines and identified several structural defects with recommendations for their monitoring and repair.